This will be the second Trump-associated building in the city to physically remove the name since he's become president. A condo building on Manhattan's Upper West Side removed the gold-plated "Trump Place" moniker from its facade. It will officially be renamed the building's address, 200 Riverside Boulevard. Back in 2016 — almost exactly two years ago this month — residents of the building petitioned to have then-candidate Donald Trump's last name permanently removed, even though the building is still being managed by Trump International Realty. Residents from this location and other Trump Place condos said they were "embarrassed" to be associated with Trump. "It's an embarrassment. He's an embarrassment," one resident of a Trump Place complex told BuzzFeed News back in 2016. "When he comes back to New York, he's not very welcome." 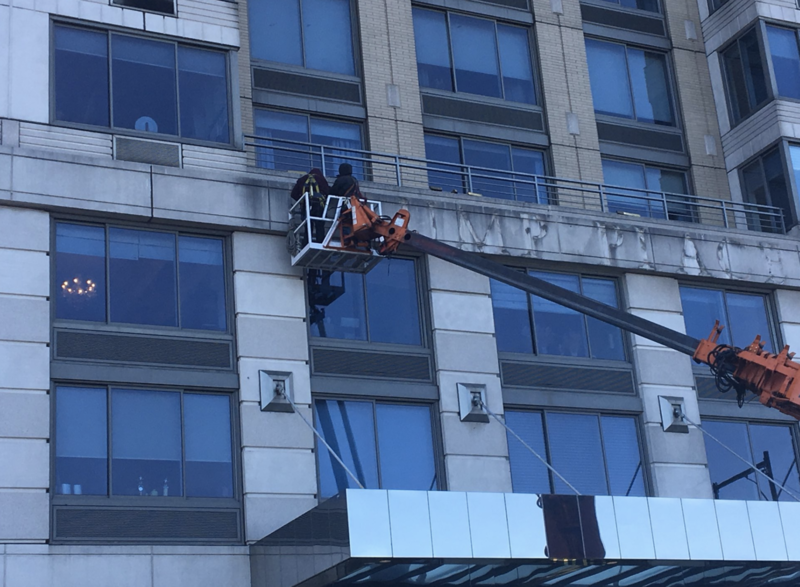 This will be the second Trump-associated building in New York City to physically remove the name since he's become president. 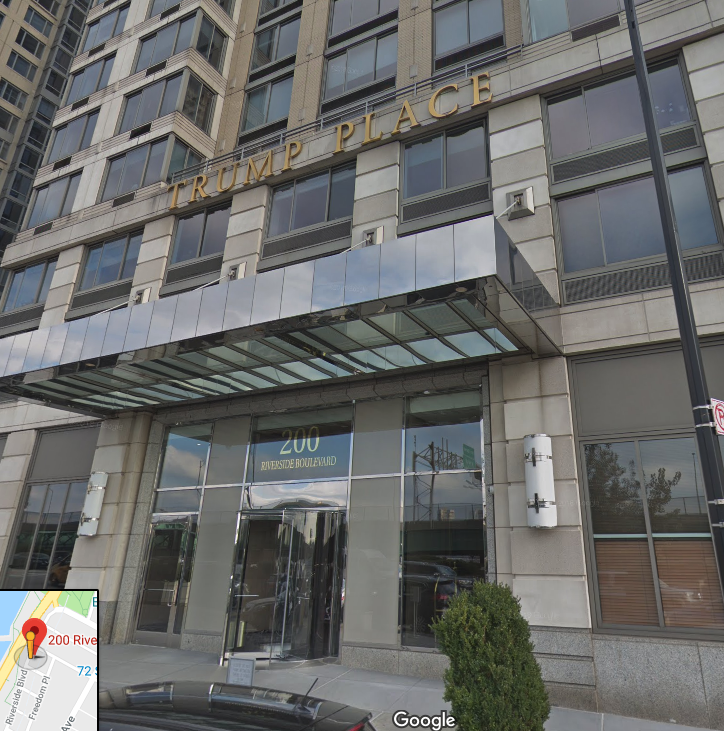 In November 2016, a high-rise condo complex in Lincoln Square — at 140, 160, and 180 Riverside Boulevard — had the words "Trump Place" taken off the residence after 600 people who lived there signed a petition. That location has been renamed the "Equity Residential building" after the name of company that owns the building. ...until the final "T" was removed.